Is there a list of all companies sponsoring somewhere? 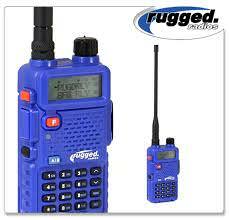 Great company, great radios, if you want to communicate with your group...these are the radios you need!!! Thanks Rugged Radios for your support to Reid and our event!!!! Orcacoolers.com really stepped up and knocked this one out of the ballpark. Big thanks to Spidertrax Offroad for their continued help with our event. They have been a supporter of Crawling for Reid since 2015 and we are very thankful for them!!!! 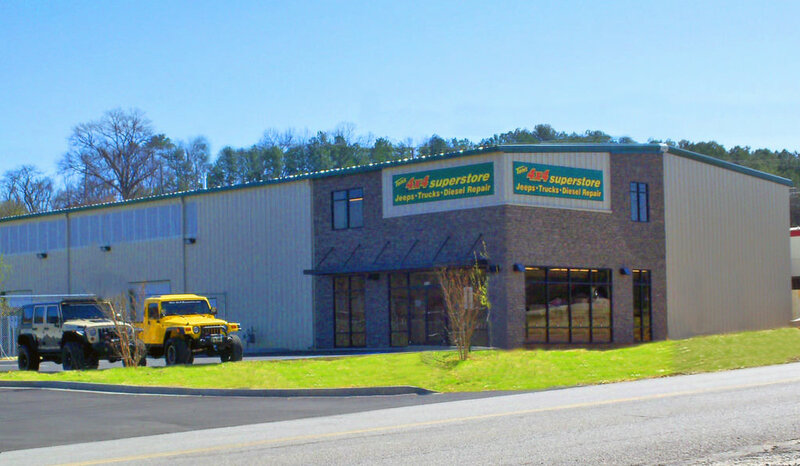 Great shop, awesome people and quality work...you get all that at Tom's 4x4 Superstore in Chattanooga. Tom and the store have been all in for Reid and our event since day one, thank you Tom!! Get to Crawling for Reid in two weeks and get your grill on!!! 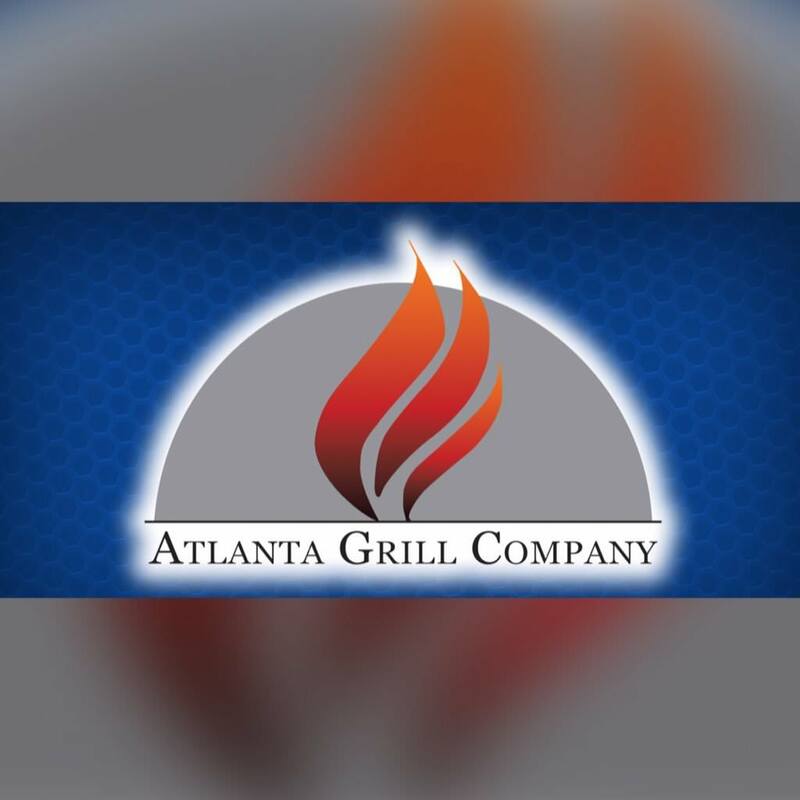 Huge, Huge thanks to the Atlanta Grill Company (Roswell, Ga) for their amazing donation to our raffle. 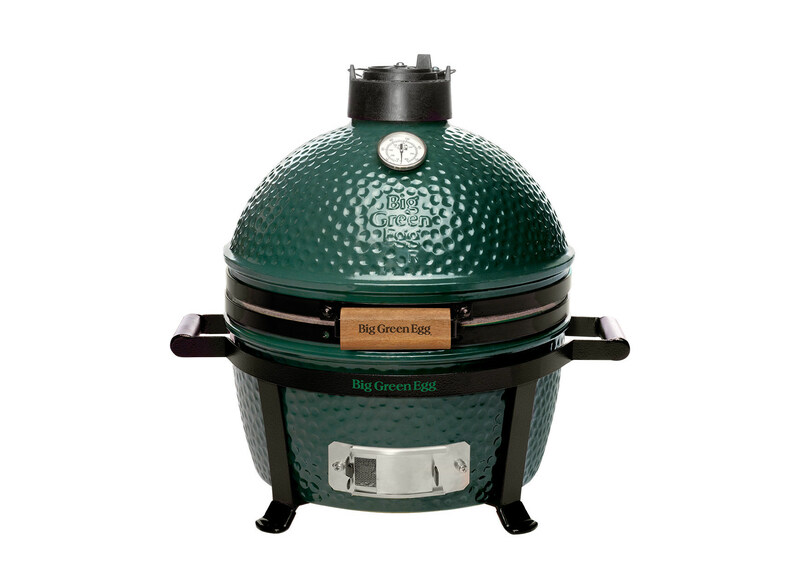 Someone will be winning a very sweet Mini Max Big Green Egg!!! Thank you Atalanta Grill Company!! 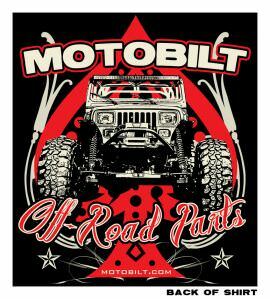 Motobilt, in Dothan, Alabama makes some so damn fine parts...talented group of people there. Thankful to have them support Reid and our event again this year. 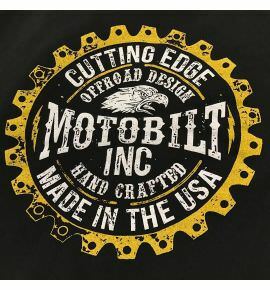 Thank you Dan, Bobby and the all the Motobilt guys!!!! 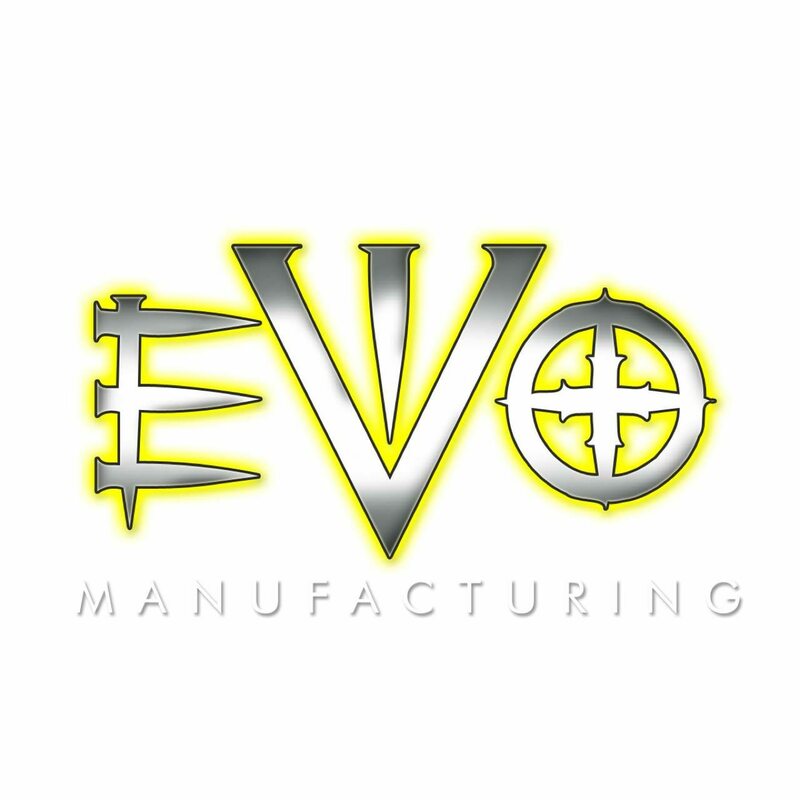 Big, Big Thanks to EVO Manufacturing for their continued support and generosity to Reid and our event. Thank you EVO!!!! Rough Country has been a supporter of Crawling for Reid for 4 years running. Very thankful to them and their donations!! 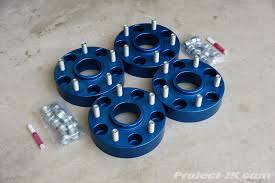 Teraflex makes some really quality parts. Thank you Teraflex for your help and support with our event, you help make our raffle!! !